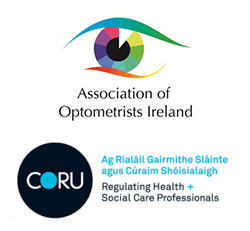 Approximately three million people in the UK and Ireland successfully wear contact lenses. Ensure that you get the best out of your lenses by following our advice. 1. Do my eyes look good, any redness? 2. Do my eyes feel good in my sense, any discomfort? 3. Can I see well, any unusual blurring? If in doubt, contact us on 074 9721727, Brady Opticians, your local contact lens specialists.